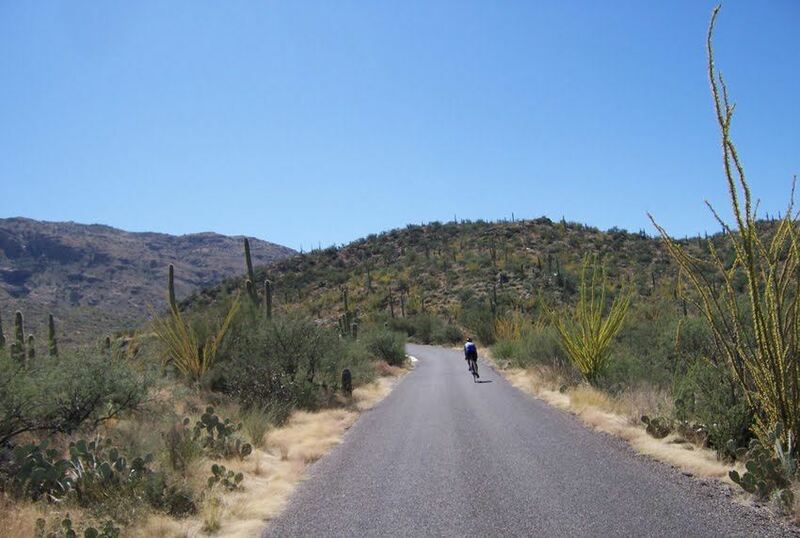 Cactus Cycling Club - Happy Hour Ride-8:30-11:00; last one for the season! All levels! Ride Leader- Bill Koehler; (512) 963-0693 and other well trained ride leaders who are volunteering as we speak!! Route TBA; about 30-35 miles with shorter route included; all levels! Door prizes for members--this winter seemed to go faster than previous ones--lots of new friends from Canada, Memphis, Michigan, Wisconsin, Seattle....no exclusions on purpose.